Warm up booties by Grishko, 3306, feature an elastic opening and adjustable straps to fit every dancer perfectly, anti-slip sole for safety, and a flattened toe area for pointe and slipper work. 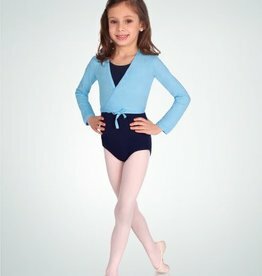 The perfect gift for any dancer! 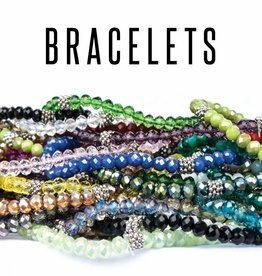 Pretty, stretchy, giftable bracelets. Crystal bead jewelry. Stack 'em for a personal statement. Huge colour variety! 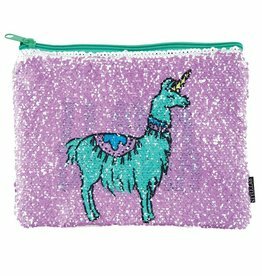 No llama drama here, just adorable magic sequins and zip pouch that you can use for anything! 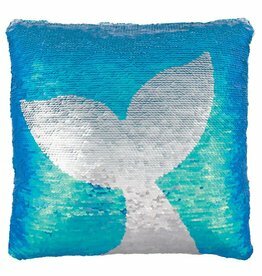 Make any room extra special with this Magic Sequin Mermaid Tail Pillow from Fashion Angels. Dazzling sequins change colors with just a swipe of your hand – so addicting and so satisfying. Mini backpacks are a must-have for any girl! 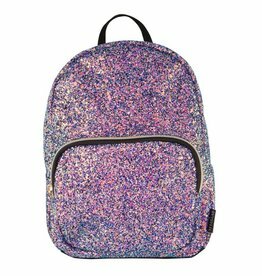 The Scattered Iridescent Magic Sequin and Velvet Backpack. 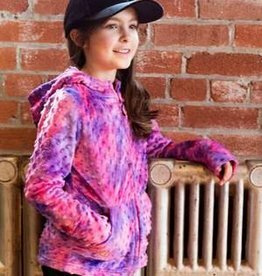 The Magic Sequin Collection by Fashion Angels is the hottest trend taking over social media. One of our faves! 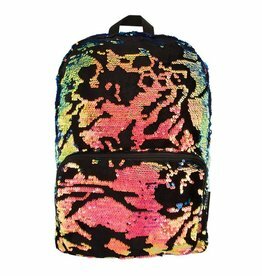 This multi-coloured rainbow magic sequin bag is the perfect match to just about anything. Use it for dance or school or both. 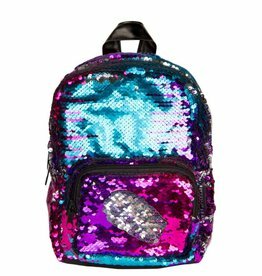 The Chunky Glitter Mini Backpack by Fashion Angels is a glam gal's accessory dream come true! Totally on-trend. 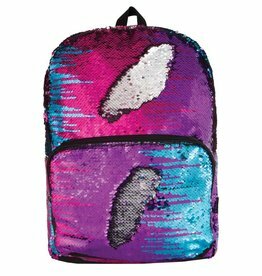 Use this sequin pouch for the dance studio, school or just making a statement! 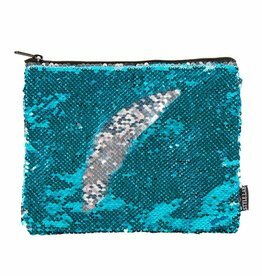 Sequins change from turquoise to silver with the swipe of your hand.